Lorraine Eadie discusses Jane Austen’s enduring popularity, claiming that the author’s emphasis the role of honesty in her characters’ pursuits of happiness is perhaps most important to the timelessness of her work. The following video is a clip from Q&A 10 of Hillsdale’s Online Course, “Great Books 102,” featuring Lorraine Eadie, assistant professor of English, and John J. Miller, director of the Dow Journalism Program. 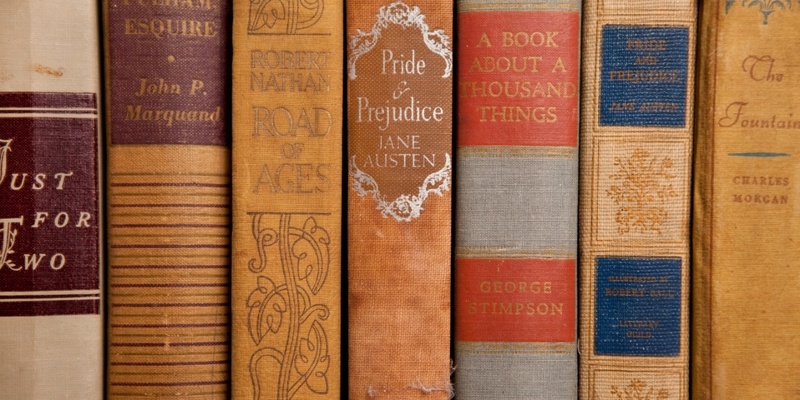 Why is [Jane Austen] so enduringly popular? Well, I think that there are some rather obvious features of her novels that just appeal to people in general. She tends to give us happy endings, and she shows us young people—young, intelligent, well-meaning men and women—who are confronting life honestly and directly, who are attempting to work out their relationships with one another, and especially the relationships that are [going to] determine their future—and especially marriage. I think that’s a big part of life, for readers of all ages, and she gives, I think, a very realistic depiction of the challenges that that involves. But, at the same time, there’s a very ordered quality to Austin’s representation of the world. She tends to show that good intentions will prevail; and she gives us a sense, again, both of…the difficulty that young people, in particular, can face—and especially as regards issues of courtship and marriage. But she tends to show that if they face those challenges honestly and directly, virtue will win out in the end.